We love haggis in the Foodie Quine household and its something we eat on a pretty regular basis but also always serve up on 25th January to celebrate the birthday of the bard. 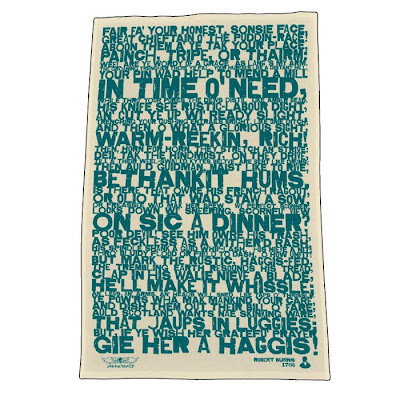 I had to purchase a tea towel for the occasion when I saw the new Burns range on Urban Pirate. The matching apron has gone one my wish list while other items from the range may have been purchased for an upcoming birthday gift. Shh. Its a secret. In order to eat Haggis first you have to catch it. They are sneaky wee beasties which have evolved over time to have two long and two short legs which enable them to thrive on the steep Scottish hillsides. If you don't feel up to a haggis hunt they are widely available in good butchers and supermarkets particularly around the end of January. The traditional accompaniment is of course chappit neeps and tatties but I would highly recommend you give my whisky neeps a try. I'm not a whisky fan but I do love these. Buttery, sugary, sticky and sweet. You will never go back to mashed neeps once you have tried them. Even girl loves them. Place swede in a pan with the butter, sugar, whisky and enough water to cover. Bring to the boil and cook uncovered over a high heat until the water has evaporated to leave a buttery glaze. 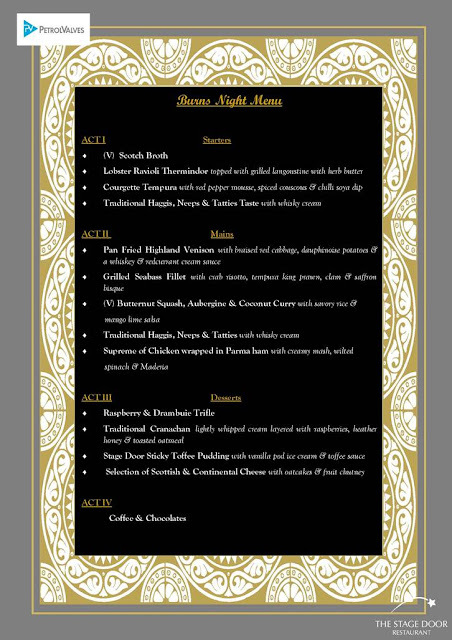 Whisky Neeps will be on the menu here tonight along with Haggis from two local butchers Davidsons of Inverurie and Scott the Butcher of Huntly. I shall report back on our favourite. Both the Neep and the Tatties are from Fernieflatt Farm. Fantastic night of great food, good company and lots of fun. I even managed a spoonfull from all of Foodie Loon's choices - Haggis, Venison and Cranachan. Wilst we were dining out the kids were left with the babysitter and a supply of Haggis Pies from JG Ross the Bakers. They also gave me some of their Haggis Butteries to try. For non Aberdonians let me explain what a buttery (aka rowie or roll) actually is. The closest description might be a flattened croissant but much denser. There is certainly a lot of lard and a lot of salt in them. The are especially delicious warmed and can be served with both sweet or savoury toppings. Its assumed that they were originally created to keep fishermen sated on their long North Sea outings. The Haggis ones are slightly smaller than standard size and are officially called Nudgers. I had one for my breakfast this morning and very nice it was too. Would be great to accompany Scotch Broth and you could definately taste the haggis through it. Lets just not think about the calories. I'm off to another Burns Supper this afternoon at Boy and Girl's School. Foodie Loon will be piping in the haggis whilst I'll be serving and washing up in the kitchen. Good job I bought that tea towel. In preperation for the event I was in the school earier in the week making shortbread with the P6's. As we baked our Petticoat Tails I was shocked than none of the class actually knew what a petticoat was. But I was more schocked, and saddened that many in the class had never baked before. A sign of the times. Enjoy your Haggis tonight if you are indulging and raise a toast to Rabbie. Ah'll gie them a go but ah'm nae ower fond o whiskey. Cannae believe kids hinna baked afore!!! Ah love Burn's Nicht - fit rare!. Oh - and thon teatowel is braw! 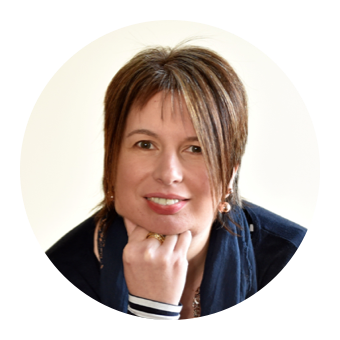 Thanks for all the lovely comments here and on Facebook and Twitter. This post had my biggest ever amount of daily hits on 25th January. 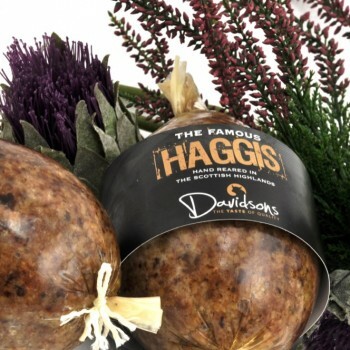 Remember - Haggis is for life, not just for Burns Night.